The company announced in a press release that its secondary market for tZERO’s own security tokens had gone live, marking the first step toward trading other digital assets on the platform. Accredited investors can sign up to trade tZERO tokens through Dinosaur Financial Group, LLC, which is acting as the “introducing,” or customer-facing, broker-dealer. TZERO subsidiary Pro Securities LLC is providing the alternative trading system (ATS) to trade the tokens. The launch is within the timeframe given previously by Jonathan Johnson, president of Overstock subsidiary Medici Ventures, who told CoinDesk last December that the platform would begin trading tZERO tokens by the end of January. Several days before the launch, some users on the company’s Telegram noted that the registration process with Dinosaur, which began earlier this month, had been taking several days to complete. Customers similarly complained that communications with the broker-dealer were prolonged, with even wire transfer confirmations taking days to arrive. Late Thursday, some investors were still waiting to get started. 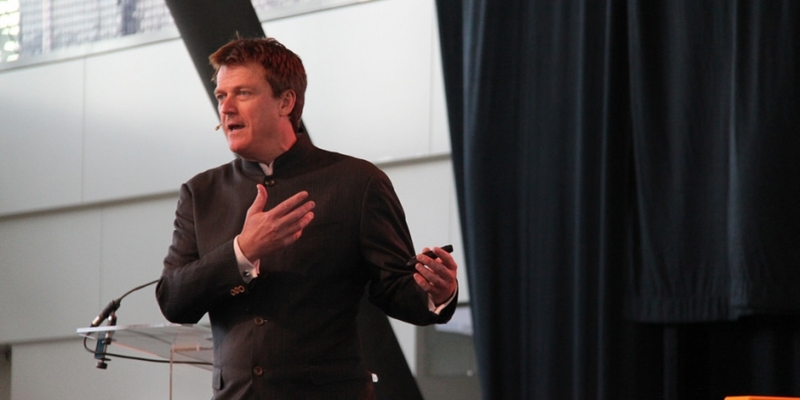 Overstock has been gearing up to launch tZERO for years. A months-long token sale to raise $134 million, using a Simple Agreement for Future Tokens framework, concluded last August. The company had previously demonstrated how its platform could operate with a prototype unveiled in April 2018. At the time, tZERO’s then-president Joe Cammarata anticipated launching the security token trading software in May 2018. The company shuffled its leadership last week in anticipation of the launch, shifting Medici’s chief operating officer, Steve Hopkins, to act as tZERO’s president. In the process, the company promoted Medici’s chief technology officer, Joel Weight, to COO of the venture fund. The company declined to explain what Hopkins’ exact role would be. The company has also been hired by private equity firm GSR Capital to develop a token for trading cobalt. The security token will aid in identifying, tracking and purchasing cobalt, and may ultimately lead to the development of a tZERO-like platform in Asia. Editor’s note: This article has been updated to specify Hopkins’ role. Patrick Byrne photo via CoinDesk archives.